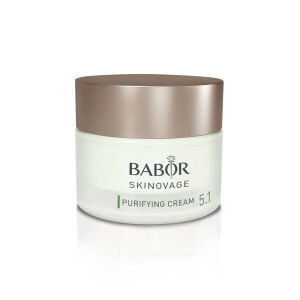 A 2% tripeptide solution promotes firmer skin. 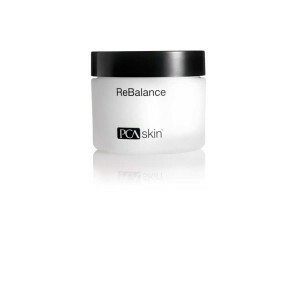 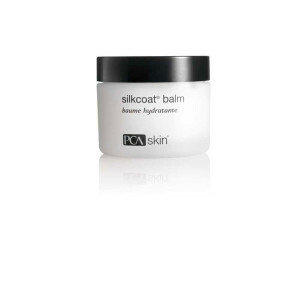 A hyaluronic acid complex and marine collagen supply intense moisture. 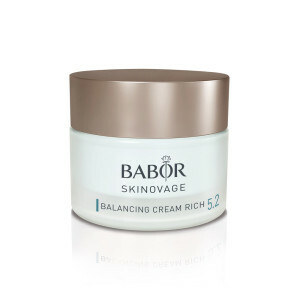 Result: Visibly smoother and younger-looking skin. 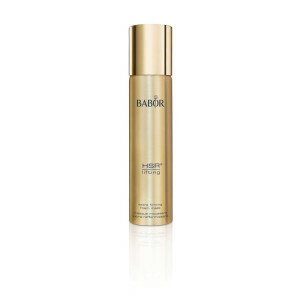 Apply mornings and/or evenings, after cleansing, to the face, neck and décolleté and lightly massage into the skin. 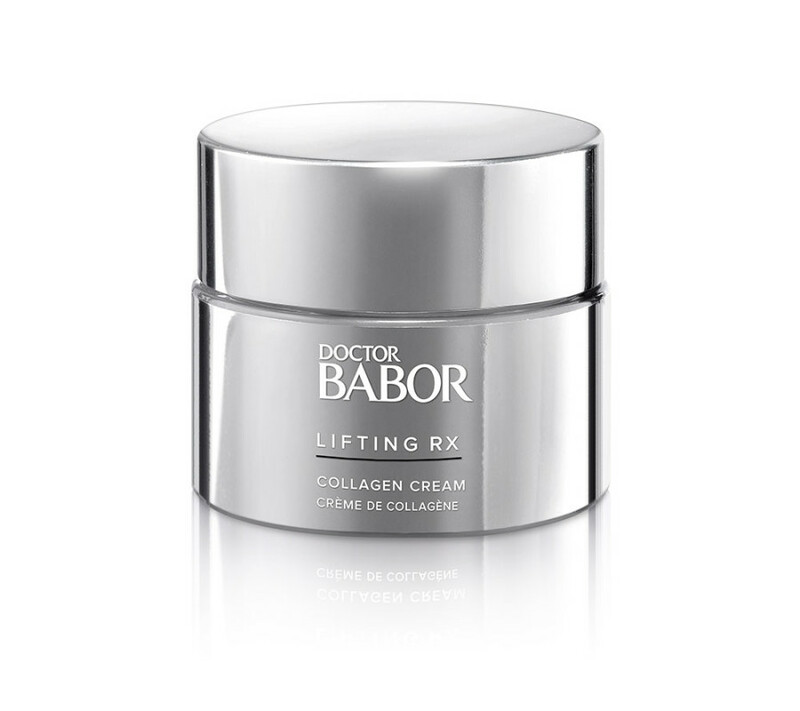 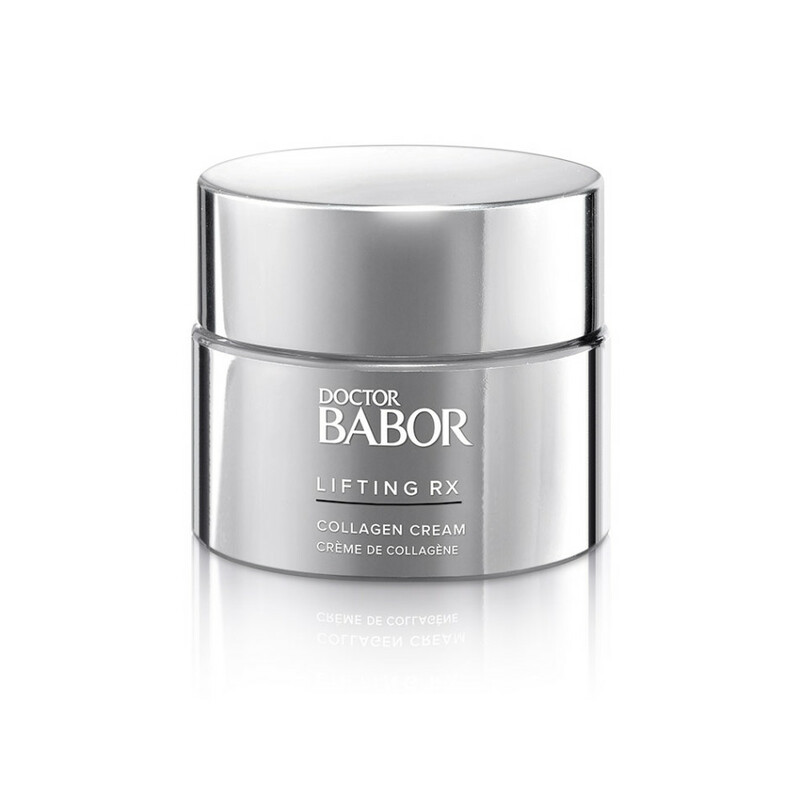 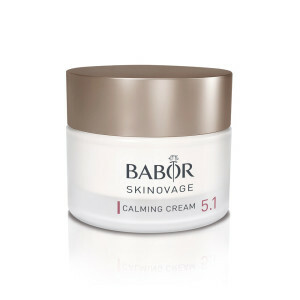 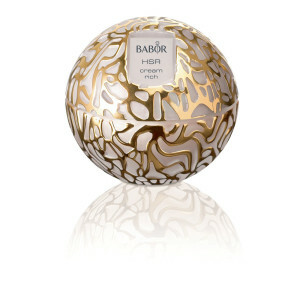 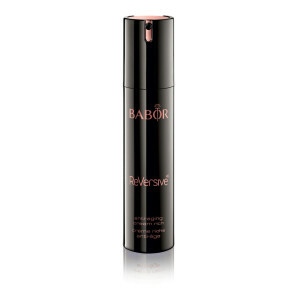 The exclusive Babor precision formula with the active ingredients Telovitin, Agicyl, Epocyl and Lumicol restores the skin’s youthful radiance.